This is probably the most common type of funeral arrangements made today. 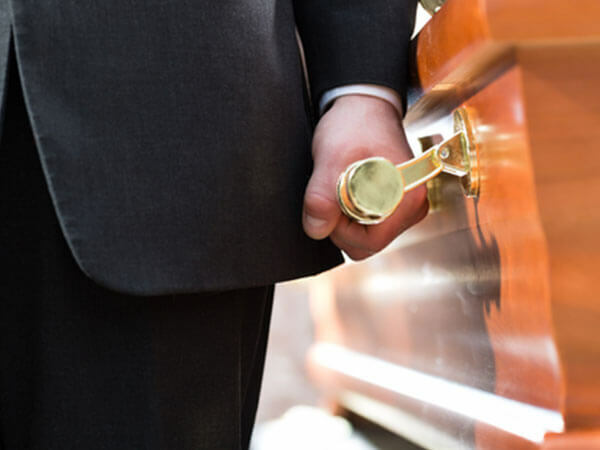 It consists of having the deceased prepared and placed in a casket which is often open during the visitation, then some type of religious service or memmorialization is held followed by committal prayers and burial in the cemetery. In the brief period between death and burial, cemetery plots and graves are sometimes purchased by the family without careful thought and often without a personal visit to the cemetery and later found to be inadequate or undesirable. It is highly recommended that cemetery plots be purchased far ahead of need. 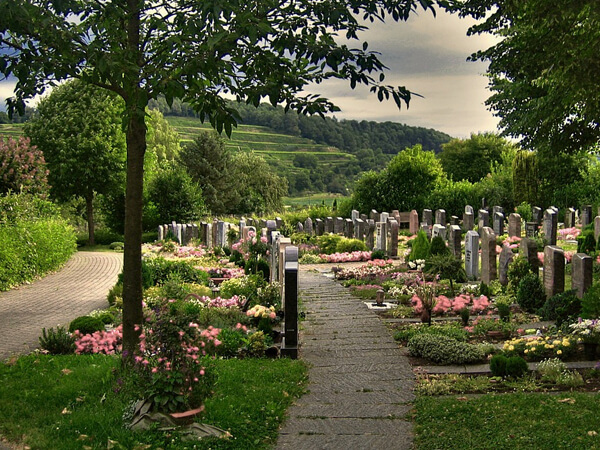 Some cemeteries offer caskets and burial vaults for sale to lot owners or those about to purchase a plot..
To give all cemetery lot owners general protection, most cemeteries retain the right to approve the type of memorial to be placed on a grave site. 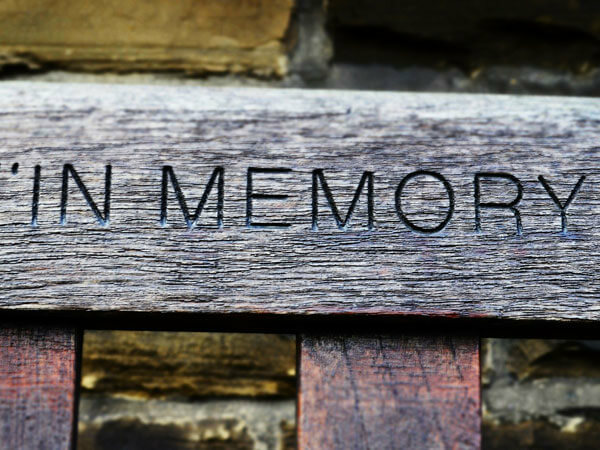 Some cemeteries have restrictions on size and design of memorials, while others require only a bronze plaque, which is flush with the ground.